Can Maurizio Sarri Get First Trophy Under His Belt? 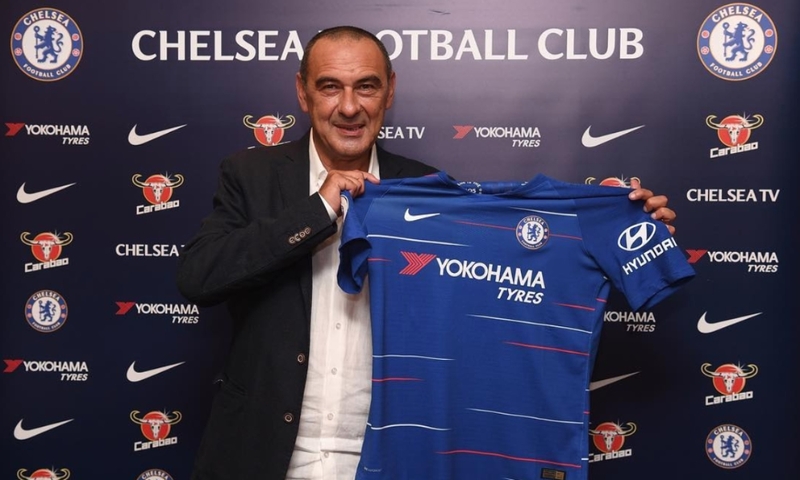 Maurizio Sarri is undoubtedly a talented coach but he has yet to bag a major trophy and will be keen to rectify that in his first season at Chelsea. Blues fans have been used to picking up silverware over the last decade or so with 15 major pots claimed since 2004. Last year, Antonio Conte added an FA Cup to the league title he earned in his debut season in 2016/17. So, his countryman has plenty to live up to. In Europe, Chelsea have been regular challengers for the top trophies and picked up back-to-back Champions League and Europa League trophies between 2011 and 2013. However, they failed to qualify for the Champions League last term and currently have their eye on another Europa League title. During his time at Napoli, Sarri never appeared fully committed to European competition, such was his determination to wrestle the league title from serial winners Juventus. However, with significantly improved resources at Stamford Bridge, he can afford to put his eggs in more than one basket. And with Manchester City, Liverpool and Tottenham Hotspur ahead of his team in the Premier League, the Europa League might represent his best chance of a trophy this season. Of course, fans will be hoping to see Chelsea’s name in the predictions for Champions League from Betting.Betfair next year but, for now UEFA’s second-tier competition presents an opportunity to add another European trophy to the cabinet. The tournament has bittersweet memories for supporters as many were not fully behind Coach Rafa Benitez who led them to their last European success in 2013. 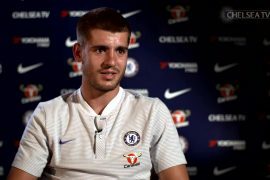 The Spaniard made disparaging comments about Chelsea’s faithful during his time in charge of Liverpool and refused to apologise. As a result, many fans refused to forgive and forget. Ironically, the Spaniard joined Napoli after leaving Chelsea before being replaced by Sarri. 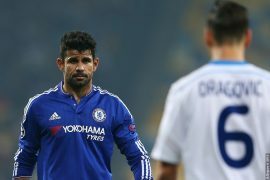 Chelsea cruised to qualification from Group L winning their first five games, scoring 10 and conceding just one. They have since been installed as favourites to lift the trophy ahead of fellow Londoners Arsenal and tournament specialists Sevilla of Spain. 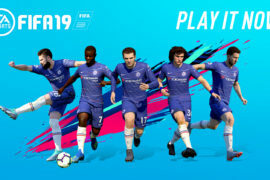 The Blues have the best squad in the competition with world class players such as Eden Hazard, Willian, Jorginho and N’Golo Kante at their disposal. And veterans such as Pedro, David Luiz, Cesar Azpilicueta and Olivier Giroud bring a wealth of experience. As well as winning the Champions League in 2012 and the Europa League in 2013, Chelsea also picked up two European Cup Winners Cups in 1970/1 and 1997/98, and a UEFA Super Cup in 1998. They also reached eight other European semi-finals and lost the 2008 Champions League final to Manchester United. Winning this year’s final would not only get a monkey off Sarri’s back, but it would also give Chelsea a backup route to next season’s Champions League should they finish outside of the top four. Having said that, a top-four finish should be a minimum requirement this season.